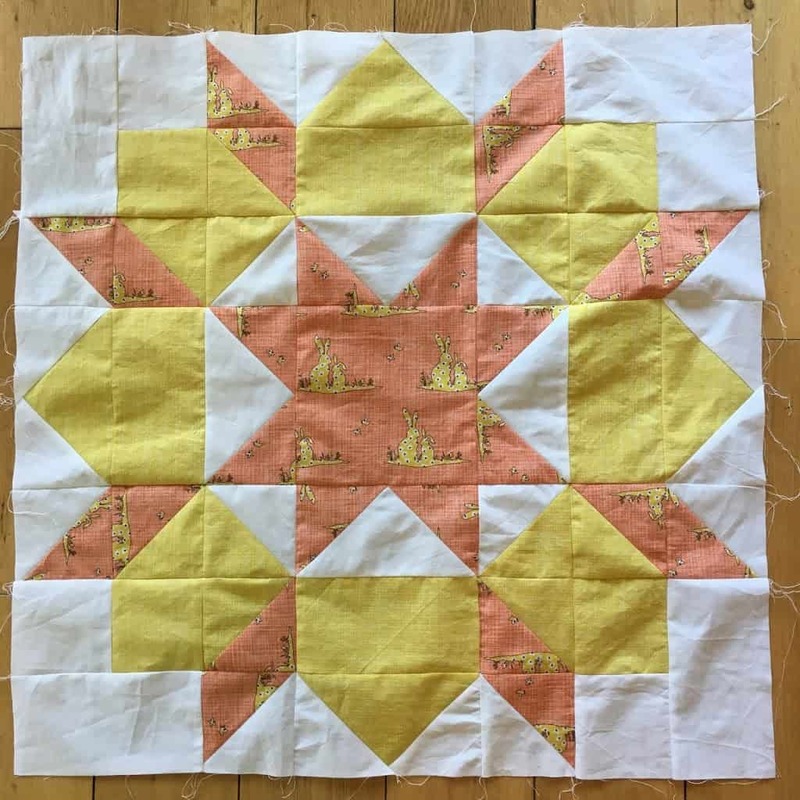 I have been a volunteer podiatrist at the Salvation Army Citadel in my town for coming up to ten years. 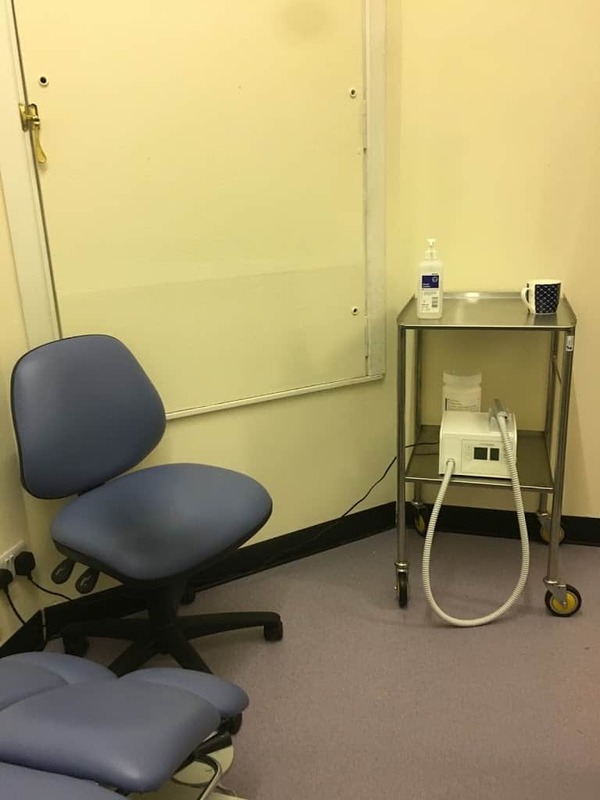 The Citadel now has a dedicated medical room and was in need of some equipment, there was a pre-used static treatment couch which the volunteers and clients were grateful to use but more effective clinic furniture and equipment would be so much better for the clients. 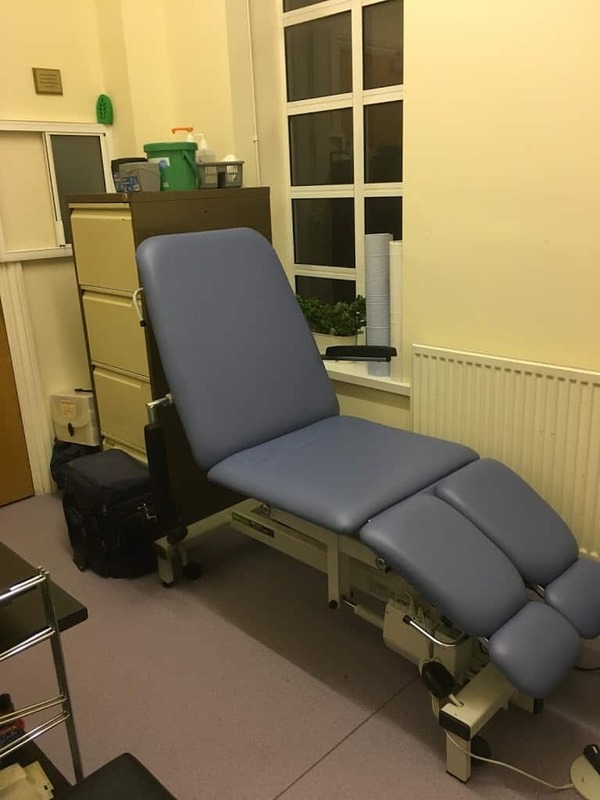 After a failed funding bid I decided to raise the money myself and purchase a treatment couch, operator chair and podiatry drill. 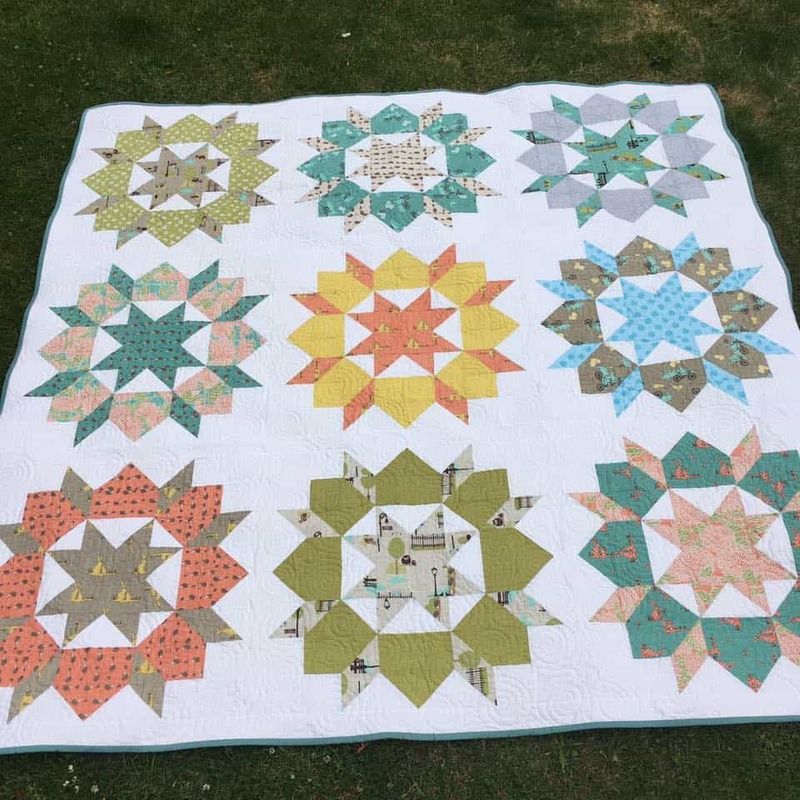 Being a podiatrist slash quilt maker I made a quilt to raffle as part of my fund-raising. 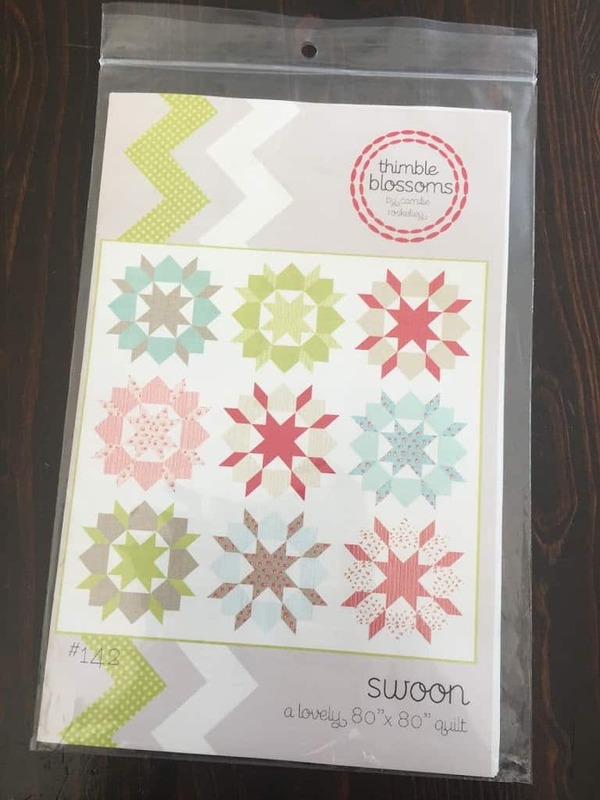 I chose the Swoon pattern by Camille Roskelley for Thimble Blossoms and used a lovely range of fabric called Bluebird Park by Kate & Birdie for Moda which I had bought several years ago on a late night Etsy trawl. 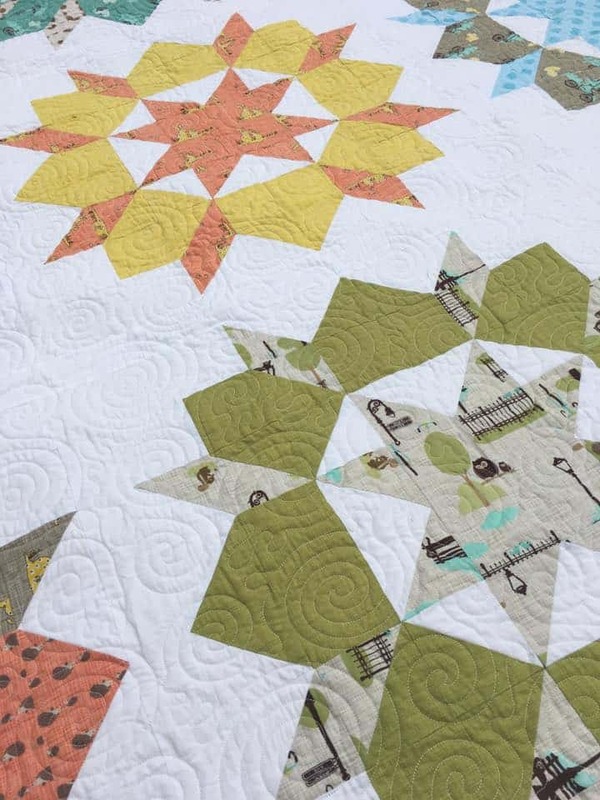 The quilt is quilted in one of my favourite designs, Sticky Buns. 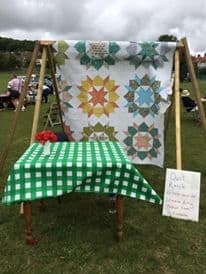 I took the quilt to a local community summer fete, the weather was dubious and after an hour the heavens opened and it rained cats and dogs! 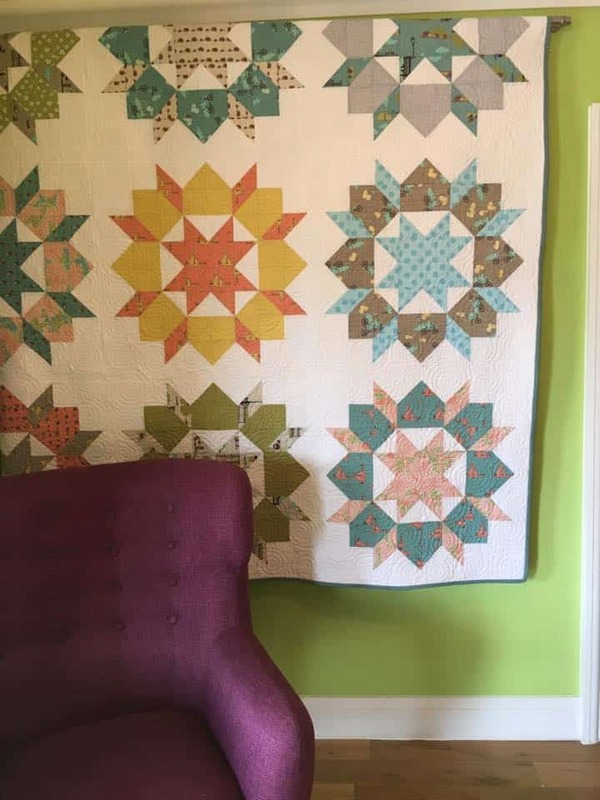 I didn’t sell many raffle tickets there. 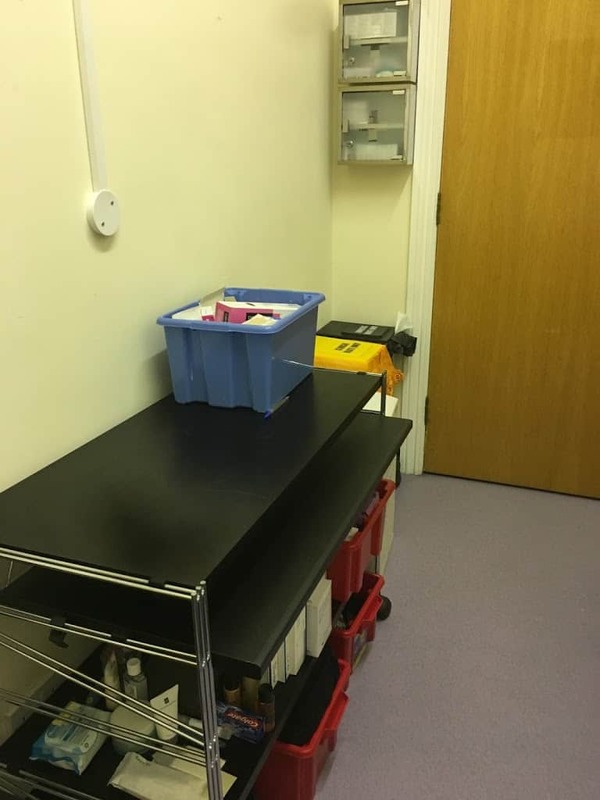 With fund-raising along with generous donations from my family and friends I was able to kit out the medical room. 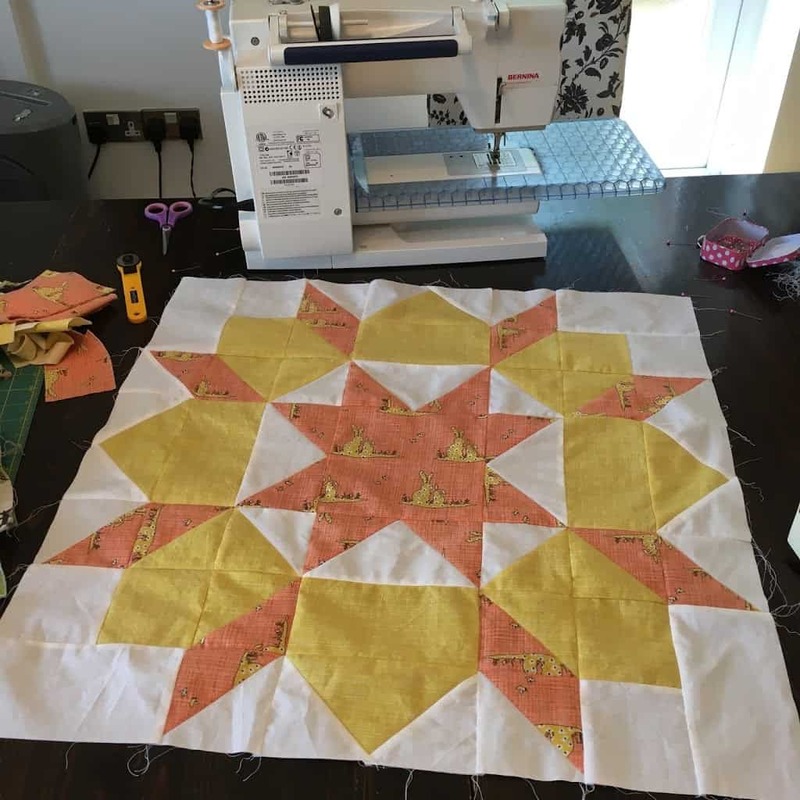 The new equipment makes a lot of difference and the room is now also used by volunteer doctors and nurses every month. 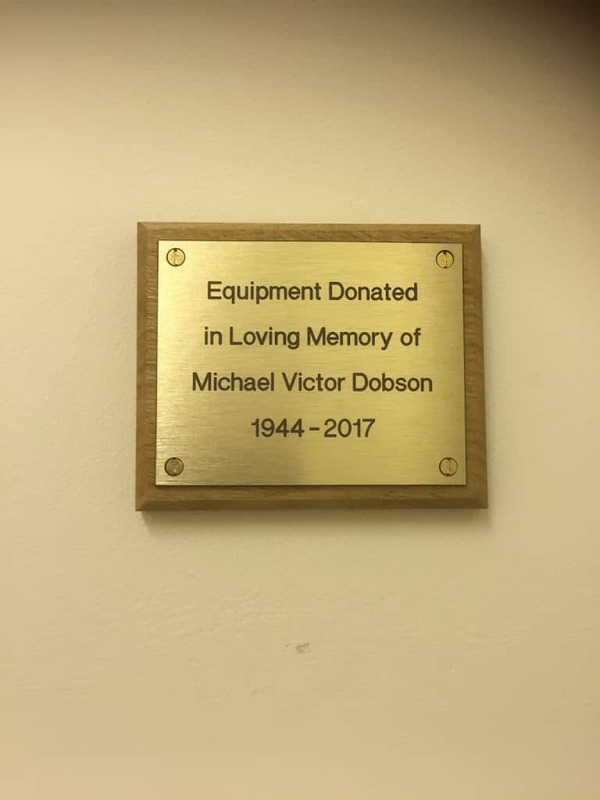 I donated all the equipment in the name of my Uncle Michael who died last year, he was a vulnerable person who had a very difficult start in life much like many of the clients served by the Salvation Army.